Google Pixel 2 and Pixel 2 XL were certainly some of the best flagships we have seen. Great specs, great features and above all the true AI-powered single rear camera which even gives a tough time to the triple camera Huawei P20 Pro. Since Autumn is coming and it’s about time that we see the launch of next flagships of the tech giant. 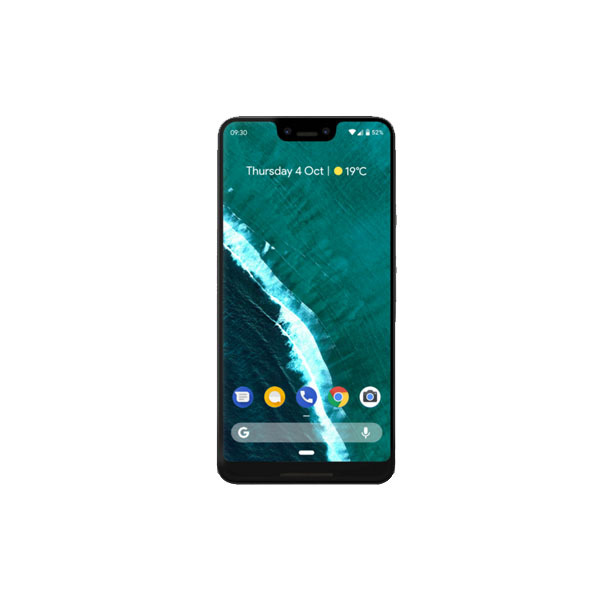 Google Pixel 3 variants are said to be much upgraded than their predecessors. Since the leaks and rumors of the devices have already started coming, we have gathered most intriguing of them to give you an idea of how mighty the next Pixels would be. As the developers in Google’s HQ seem quite busy working on new features of Android P, some of them have recently teased about what will become of the design of Pixel 3. Few images revealed by Slashleaks of Android P beta show that Google Pixel 3 will be a full-screen smartphone with no notch, probably the best bezel-less solution we will see this year. The screenshot shared below shows that a user of Android P will have to use both the Power button and Volume Up rocker to prevent ringing. Meanwhile, the design of the phone in the image also looks suspicious as we at this point can’t consider a device which has no outer space of camera and other sensors. 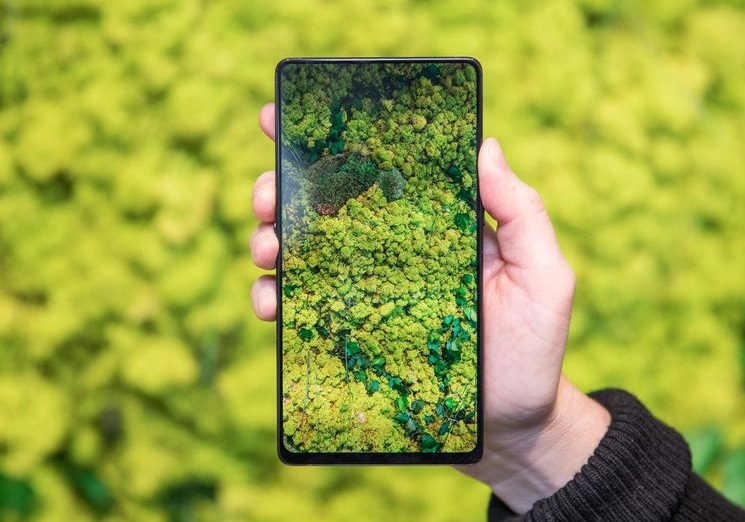 It must be noted that it is not entirely possible to make a phone which has 98% screen to body ratio as we have seen in Vivo Apex and considering how big Google is, there’s no problem for the company in achieving that. 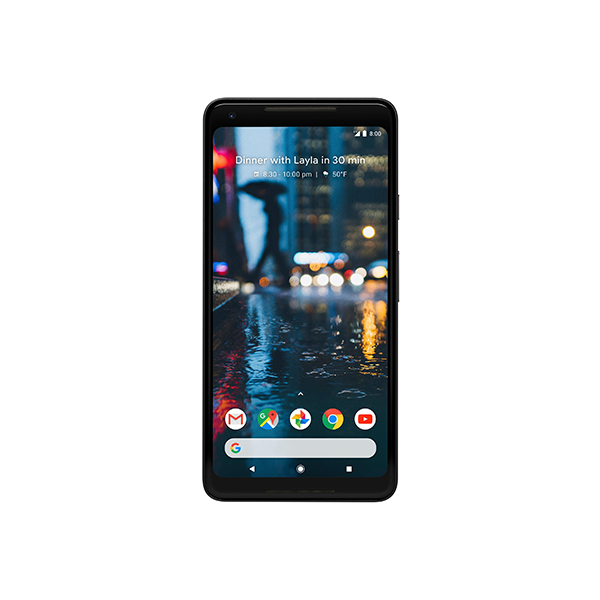 As far as features of the device are concerned, they are going to be splendid because considering the fact it will be even costlier than iPhone X. Google Pixel 3 will be definitely based on the pure Android P version. The rumor mill has it, the device with barely-their bezels is coming along in-display fingerprint scanner. For the first time a Google device will also add up to hardware and the device will have dual AI-powered cameras, according to rumors. Hope you have taken a pinch of salt already. Specs wise, the device is likely to have 8GB RAM and 256GB of native storage. And as usual, the unlimited storage of Google drive is also there with around two years limit. The device will be powered with latest powerful chipsets Snapdragon 845. The launch date is expected somewhere near October.